West Ham United star Declan Rice has been pointed to by BBC Sport analyst Chris Suton as the player who contributed to Liverpool’s woes in their last game which ended in a 1-1 draw. 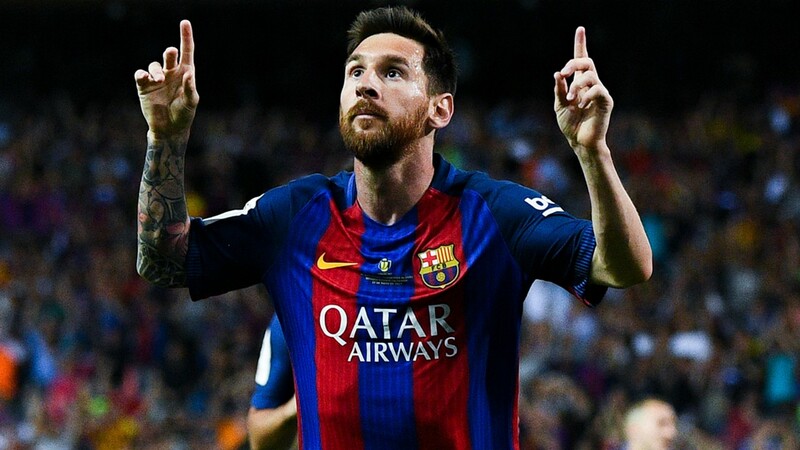 The BBC pundit splashed praise on the star player for his impressive performance against the league leaders Liverpool on Monday evening. 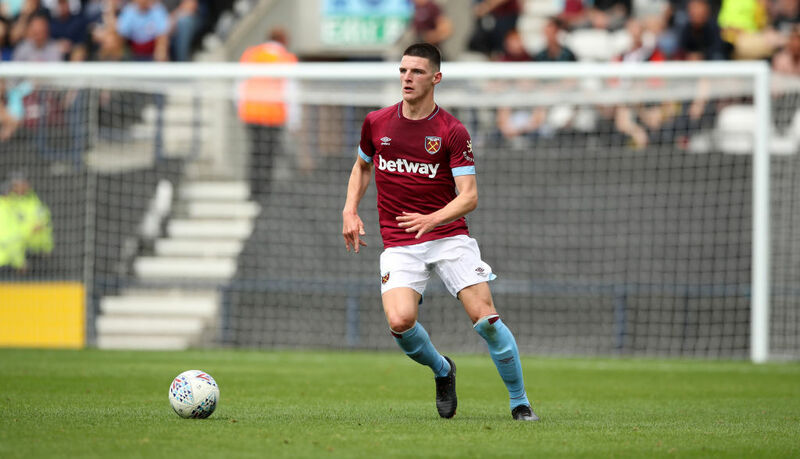 According to a data by WhoScored, Declan Rice had a total of 74.1% accurate passes as well as a shot, won one header, made eight tackles, and had two interceptions. 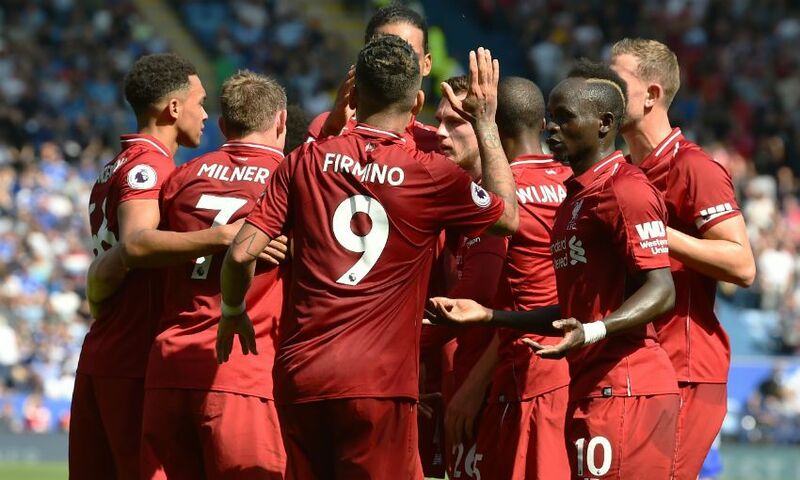 The 20-year-old was not shy to put on a quality defending against the league leaders where he successfully stopped the trip of Sadio Mane, Mohamed Salah and Roberto Firmino. So far, the 20-year-old has had 22 appearances under his belt in the Premier League under manager Manuel Pellegrini and has scored a goal but he has been impressive and has been linked away from the club but the former Man City boss is keen to keep him at the club. The pundit, therefore, hailed the West Ham team for not chasing the ball all through but had the energy to give a big fight needed to hold the title contender to a frustrating 1-1 draw for the second consecutive time in a week.